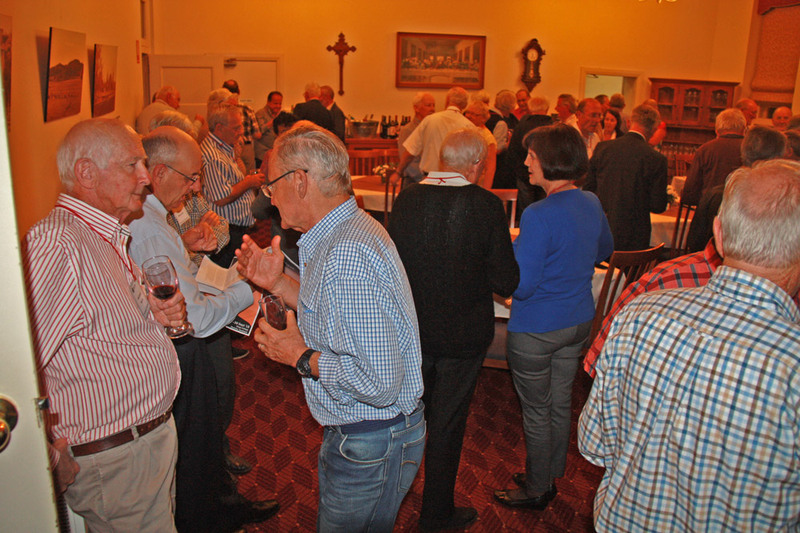 Pre-dinner drinks on the Saturday evening of the Centenary Celebrations at St Clement’s Retreat Centre at Galong. Picture: Len Regan. 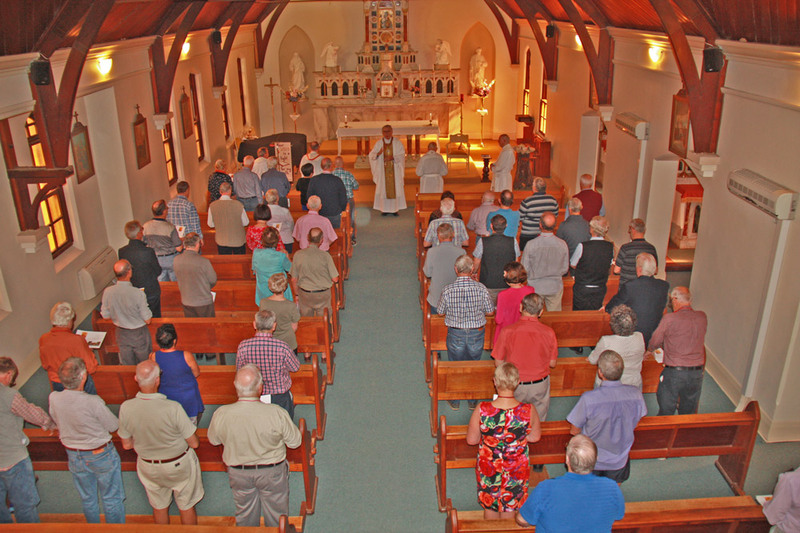 THE SPIRIT of Ned Ryan was alive when almost 80 former Juvenists, spouses and Redemptorists gathered at Galong to celebrate the centenary of St Clement’s earlier this year. They came from the USA, New Zealand and almost every state of Australia as well as the ACT. 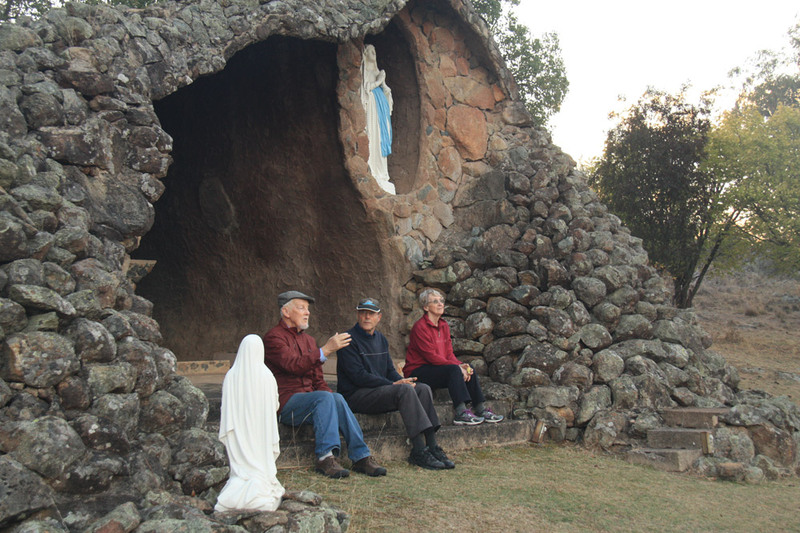 Mr Ryan was the Irish convict and later land-owner of what is now St Clement’s Retreat Centre at Galong and was noted for his generous and abundant hospitality. In fact, at one stage, he had one of his men prepare a sheep per day for visitors and travellers as there were so many to feed. St Clement’s was founded in 1918 as a secondary school, called a Juvenate, for teenagers and young men who aspired to become Redemptorists. It officially closed in 1975 through lack of numbers. 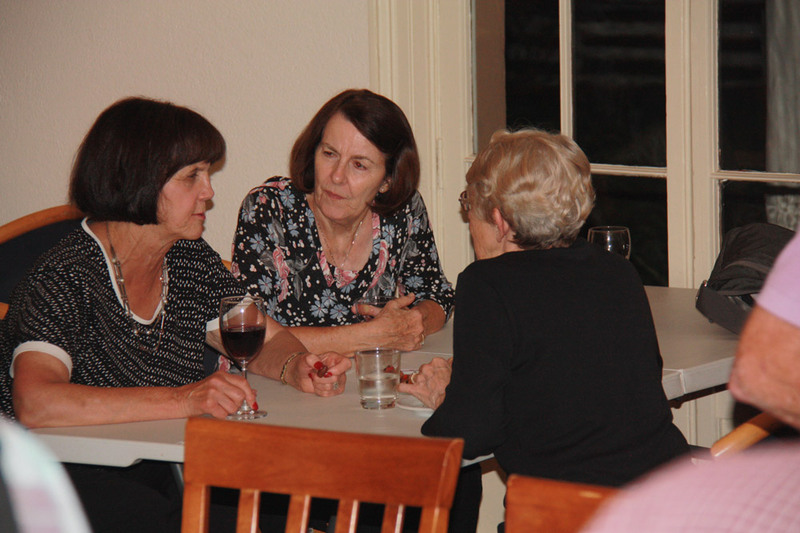 There have been a number of reunions at St Clement’s for former Juvenists and spouses. They began in 1992 through the foresight of Fr Keith Teefey CSsR. 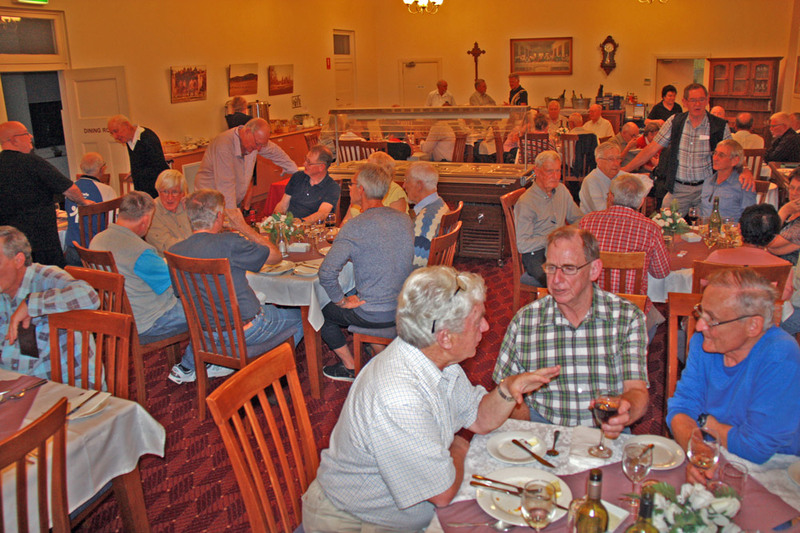 The level of conversation on the Friday evening, both in the dining room and afterwards, spoke volumes of the spirit of those who gathered. Reminiscences, stories, laughter and renewed friendships were the order of the weekend. Noted historian and writer, Fr Max Barrett CSsR, sent a Reverie of what Galong meant to so many and those who made it so. One of the organisers, Louis Magee (Galong 1959-1963), unearthed the astonishing story of one of the earliest Juvenists. He noted that St Clement’s is the only educational establishment outside England which can boast of an alumnus who earned an Order of Lenin medal in WW2. Henry Neville Gynes Ramsbottom-Isherwood was a New Zealander who, after leaving Galong, later joined the Royal Air Force and, as a Wing Commander, helped the Russians in their survival fight against the invading Germans. He died in an aircraft accident in 1950. 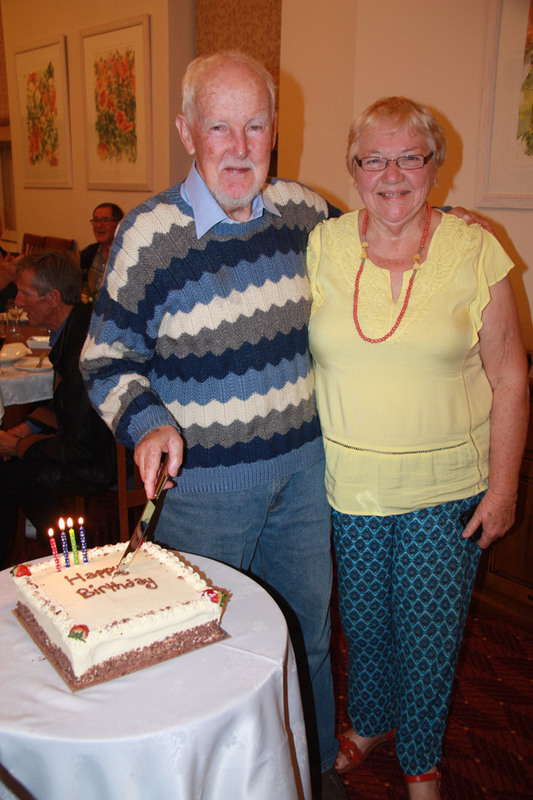 Former Deputy Prime Minister of Australia, Hon Tim Fischer, and his wife, Judy, came for the celebrations. 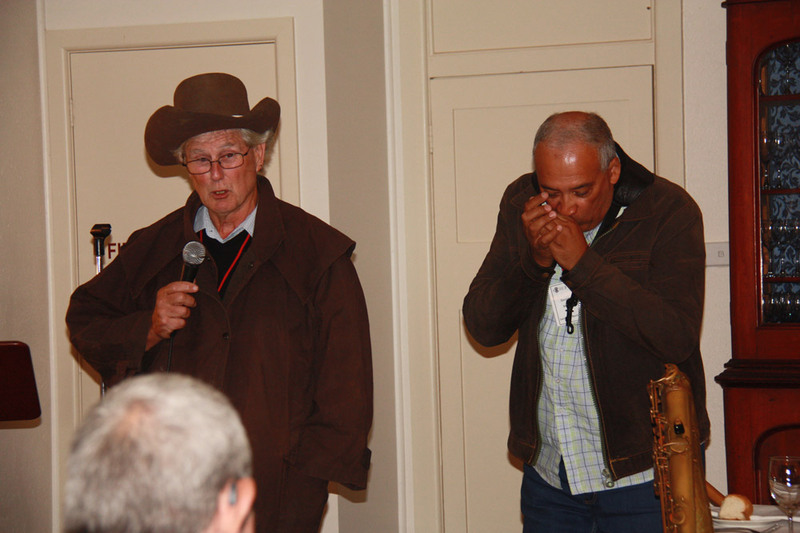 Provincial Edmond Nixon CSsR welcomed all to the reunion and introduced Mr Fischer who was the guest speaker. 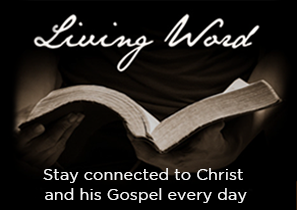 He spoke about various aspects of his life and his interests. 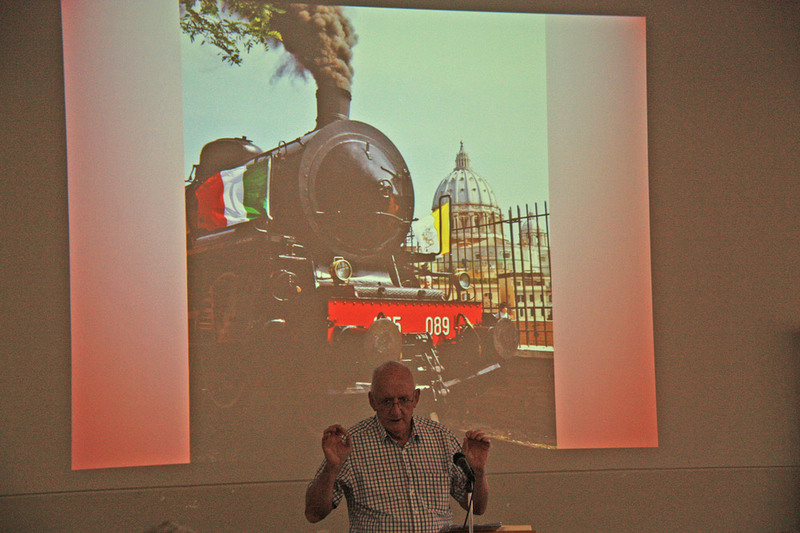 Members found it ‘riveting and inspiring,’ including his time in Rome as Australia’s first resident Ambassador to the Vatican. Entering the ‘Castle’ for the Reunion dinner on the Saturday evening was like entering a fairy land. The place was aglow with subdued lighting and candles on tables and window sills. Ned Ryan’s face beamed down from the wall at the sumptuous meal. A former Juvenist later referred to the ‘plenteous refection’ of the weekend. Another organiser, Brian Daly, emceed the ‘Crows’ Concert afterwards. This included communal singing from past musicals as well as former Juvenists reciting poetry or singing or playing music. 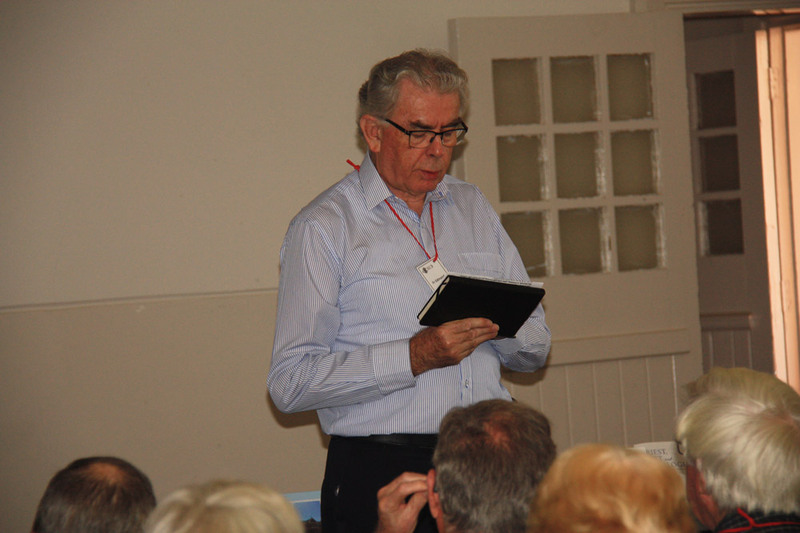 Former Juvenist and much later Provincial, Michael Gilbert, delivered a powerful and thought-provoking homily at the Centenary Reunion Mass on the Sunday. After morning tea, participants said good-byes to renewed friends and made their way home. 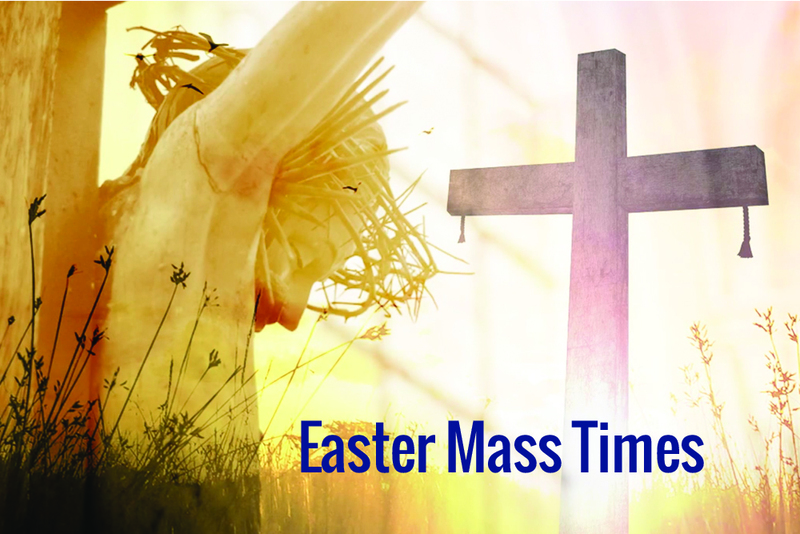 It had been a weekend of abundant grace and drew significant praise from those who attended. According to Donatus Michalka, the reunion was amazing and memorable. “It was a standout, by any reckoning,” he said. Peter Rutherford agreed saying it was a wonderful weekend. 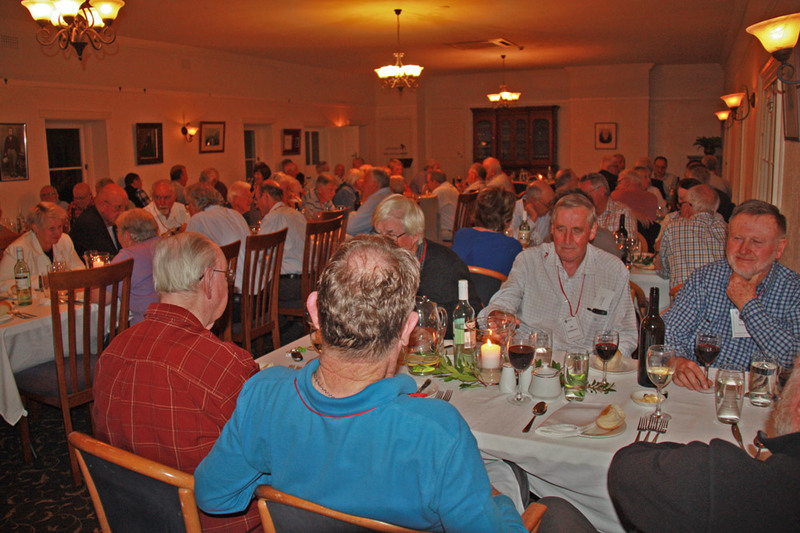 The Masses, the dinner, the shared meals, the reminiscing, and the guest speaker were really great,” he said. John Timbs also said the reunion was special. “In the middle of last century we were boys there,” he said. “Chubby cheeked youths, now bejowled elders. Fr Nixon joined in the chorus saying every moment of the weekend was a retreat of the first order. “It is what Galong is presently about,” he said. 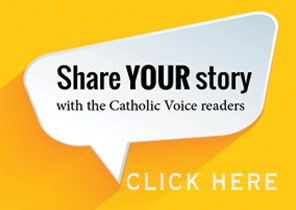 “So much grace abounding and it was paced so well.